I just posted photos of Diva's equine maternity shoot. Now, you can see what was in that bump! 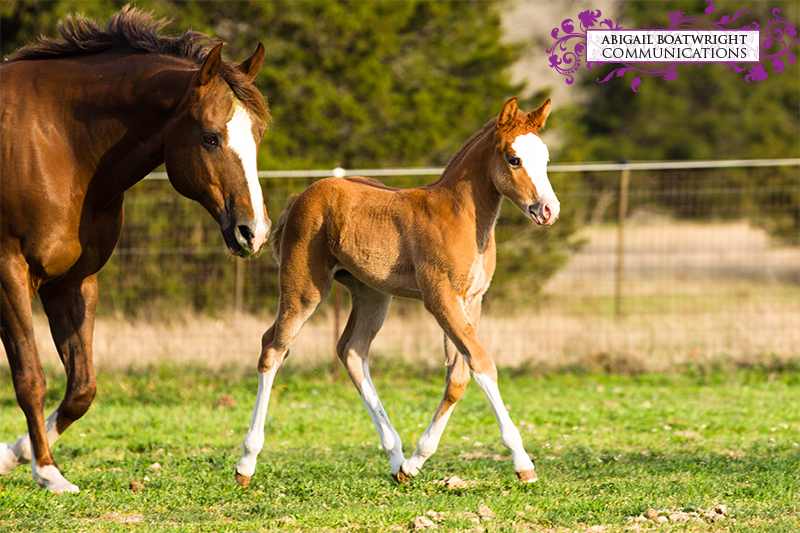 Meet Bradshaw, a precocious foal with a mind of her own! 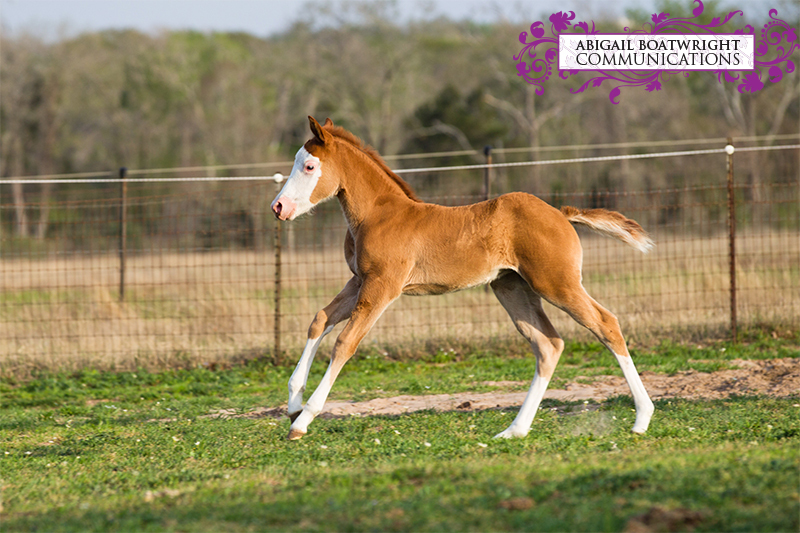 I absolutely love photographing babies--especially of the equine variety… so please sign me up if you have baby horses and you want portraits!